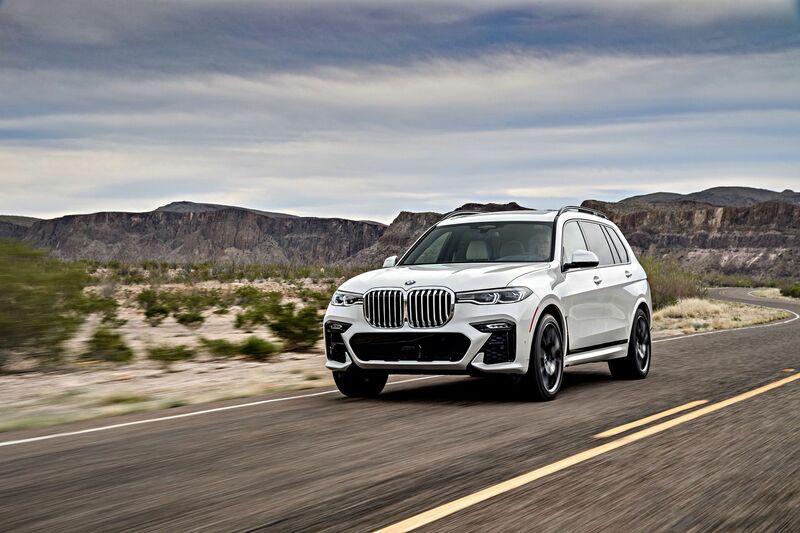 The BMW X7 is getting ready for deliveries and the press tours have just come to an end (our review goes live today), but the X7 continues to get more coverage. Before deliveries kick off, the X7 has to be built and that takes place at the Spartanburg plant in South Carolina. That’s the case for all SUVs from BMW built atop the CLAR platform. That means, every car from the X3 up, is assembled there, the US plant having a capacity of 450,000 units. The video you see below is of what goes on inside when an X7 is being built. According to BMW, this one plant was responsible for exporting cars worth more than $8.4 billion over the course of 2018, placing BMW at the top of the list when it comes to exports by value in the automotive industry. 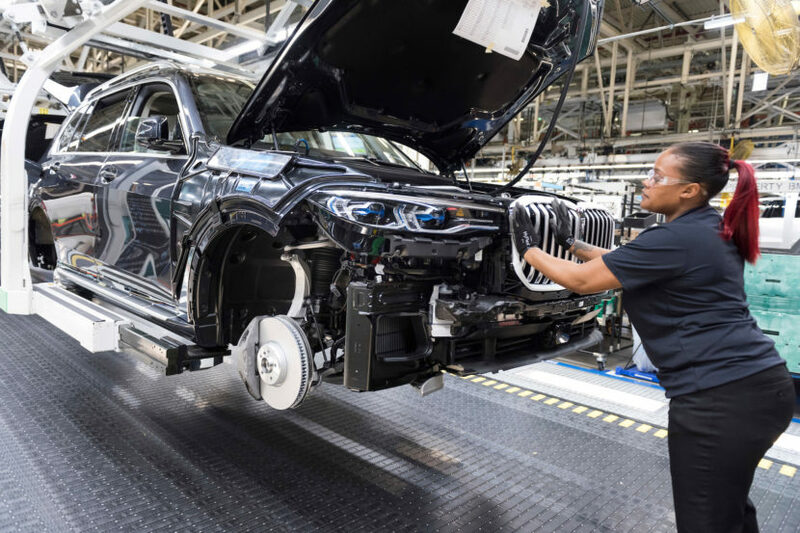 BMW exported 234,689 X models from its Spartanburg, SC, plant during 2018 and about 81 percent of these Sports Activity Vehicles and Coupes were exported through the Port of Charleston. The remaining 19 percent of BMW X models were exported through five other southeastern ports: Savannah, GA; Brunswick, GA; Jacksonville, FL; Miami, FL; and Everglades, FL. All totaled, the Spartanburg plant exported nearly 66 percent of its total production volume of 356,749 units. Those figures don’t include the new X7 though as it wasn’t in production in 2018. That’s going to be fixed this year though as BMW ramps up production in 2019. Chip in the hybrid BMW X3 that has just been announced and the year 2019 is shaping up to be a profitable one. In the meantime, you can have watching all those robots inside the Spartanburg plant, doing their thing on the new X7. It truly is a mesmerizing image.